We host a number of events in the marquee, including dinners and party nights. The atmosphere is perfect for these occasions, and our experience and attention to detail ensures that everyone has a fabulous time. The marquee is also regularly used for wedding reception parties, creating a memorable celebration for our brides and grooms and their guests. Available for hire for private parties and birthdays as well as corporate events, our marquee is a very popular choice. It can seat up to 250 guests. 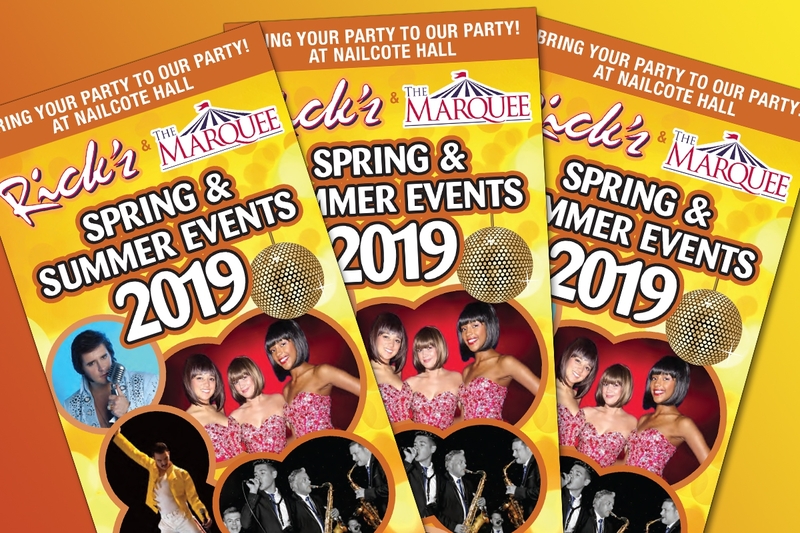 See our Marquee events below or our full events calendar here.